There’s a lot of work in keeping an allergy-friendly home: regular dusting and vacuuming, cleaning with hypoallergenic products and ensuring low humidity levels to keep moulds away. This regimen is likely to keep indoor allergies in check, unless you have wall-to-wall broadloom. Carpets are heaven for allergy-inducing dust mites, since pile traps skin particles, the mites’ main source of nourishment. 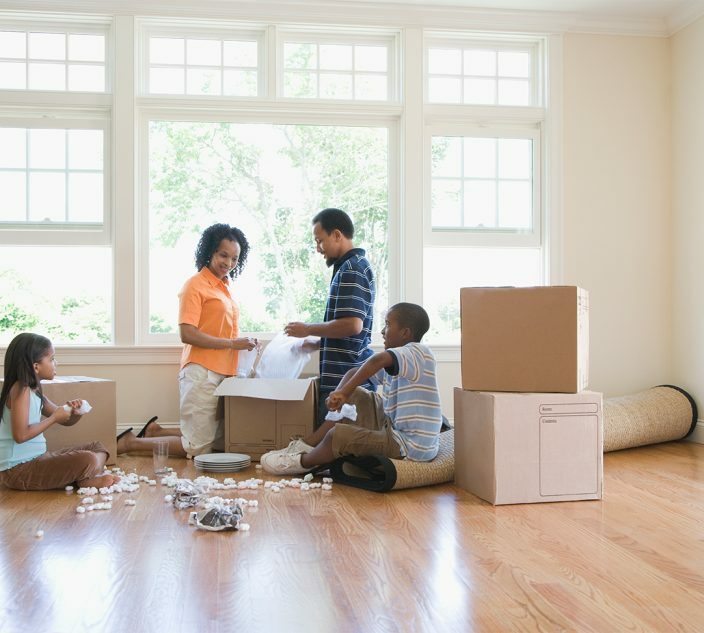 Allergic Living sweeps through the following choices for a beautiful, allergy-free floor. The green alternative to hardwood, bamboo is growing in popularity and dropping in price. 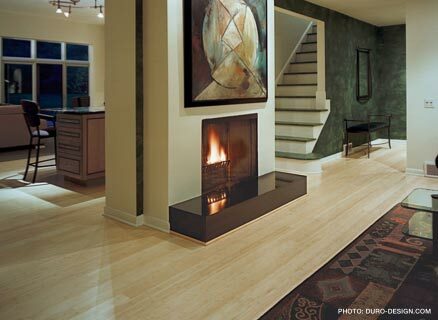 Like hardwood, bamboo comes naturally light or dark (and can be stained) and is just as easy to keep clean. Bamboo, though, is actually a member of the grass family. It only takes three years to mature – most hardwood takes between 50 and 100 years – and it flourishes with few pesticides, so the impact of harvesting it is minimal. Bamboo is kiln-dried and turned into a variety of floor products, from unfinished tongue-and-groove strips that are installed the old-fashioned way, with a hammer and nails, to floating floors that can be glued into place. Bamboo is durable, too, lasting between 30 and 50 years, and can be refinished. However, like any wood product, it’s not suited to a moisture-prone area of the home. Be careful when choosing your bamboo since some brands are made using formaldehyde (known to irritate the airways), while other brands may emit volatile organic compounds (VOCs). Check also that an installer is using an adhesive that will not give off fumes. Be sure to ask a supplier for an emission-free bamboo: it is available and beautiful. This is another great and green alternative. Bark from the cork oak tree is harvested carefully in its natural habitat, the Mediterranean, (Portugal is a major exporter) without doing any damage to the trees themselves – some of which are centuries old. The bark is then fashioned into tiles that are moisture resistant, making it a good choice, even in the kitchen. Cork flooring products include glue-down tiles and floating-floor systems in which the cork is pre-glued to a core of particle board. Pieces snap together to make a floor. Wicanders is one brand that ensures the particle board in their floating floor is virtually formaldehyde free (less than 1 per cent). Cork comes in a variety of colors and patterns. While it may feel soft underfoot, it is long-lasting as well as visually appealing. Just the word ‘linoleum’ may conjure up images of the vinyl flooring popular in 1950s kitchens. Today, the word has been reclaimed and is used to describe floors created from organic materials that are stylish and allergy-friendly. Natural linoleum, also known by the brand name Marmoleum, is made from wood flour and bound together with flax and linseed oils to produce an anti-microbial barrier. “You can actually eat it – it’s 100 per cent biodegradable,” Bisbee says. Marmoleum comes in an incredible range of patterns and colors, from bright red to mahogany brown. It is durable, lasting about 30 years.